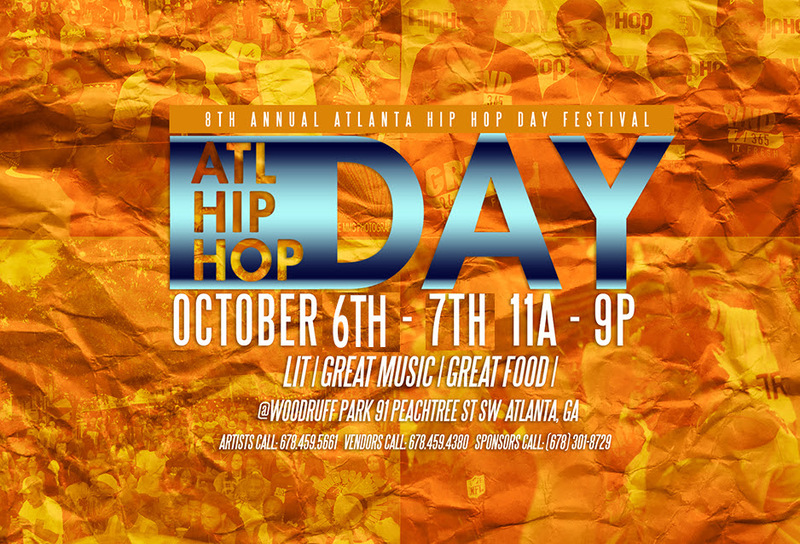 The 8th annual Atlanta Hip Hop Day Festival is returning this year October 6th and 7th, downtown Atlanta at Robert Woodruff Park. 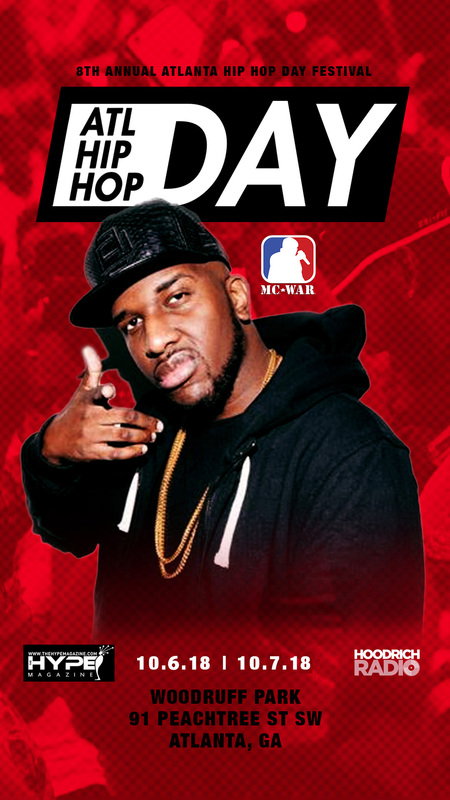 ATL’s own DJ Scream is hosting. The Atlanta Hip Hop Day Festival is a free festival that pays tribute to the four elements of Hip Hop and Atlanta’s contribution to Hip Hop as a whole. The Festival is held downtown Atlanta at Robert Woodruff Park. The four sides of the park are dedicated to the four elements of Hip Hop displaying B-Boy & B-Girl exhibits, Emcee Battles, Turntablism and Graffiti artists. More info and announcements to come!